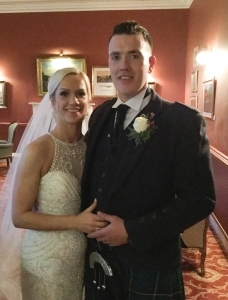 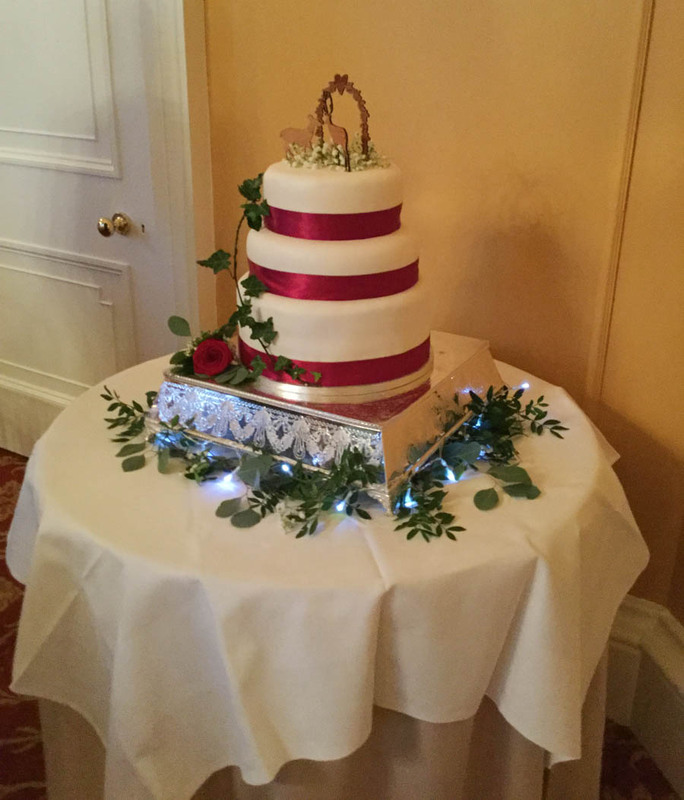 Congratulations to Michael Stokes & Amy Watson married at Coul House Hotel on the 26th of January 2019. 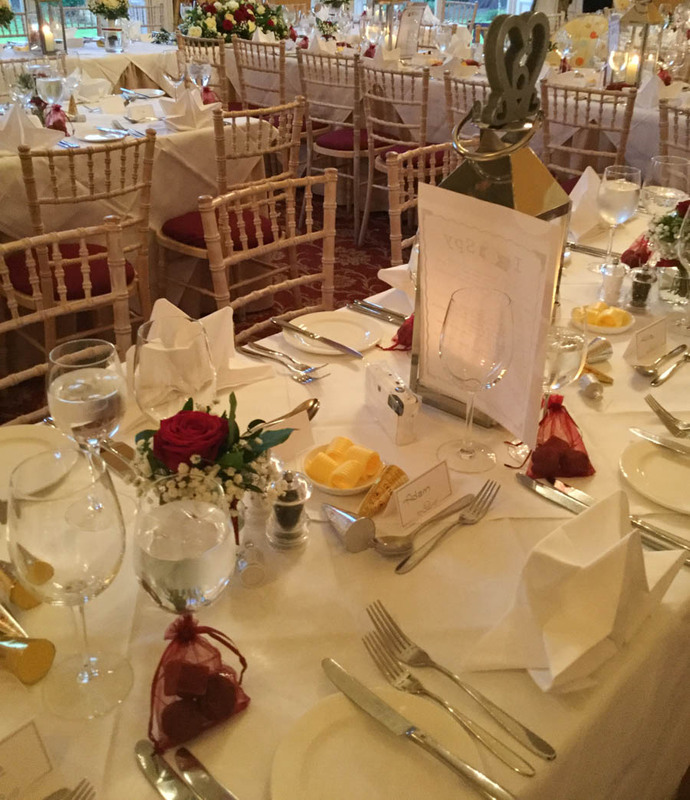 If you’re looking for a deliciously romantic venue for your Highland Wedding have a look at our website. https://coulhousehotel.com/wp-content/uploads/2019/01/IMG_0705.jpg 1185 900 Fionna https://coulhousehotel.com/wp-content/uploads/2016/03/logo-1.png Fionna2019-01-31 13:54:482019-01-31 13:54:48Coul Winter Wedding.